hd00:17Coral reef. Exotic fishes. The beauty of the underwater world. Life in the ocean. Diving on a tropical reef. Fish of the coral reef. hd00:21The diagonal sun rays cast a glare on the slope of a coral reef, wide shot. hd00:23The robust kelp forests growing along the coast of California provide important habitat for many temperate fish and invertebrates. hd00:20The coral reefs of Palau are riddled with submerged sink holes, grottos, and arches. 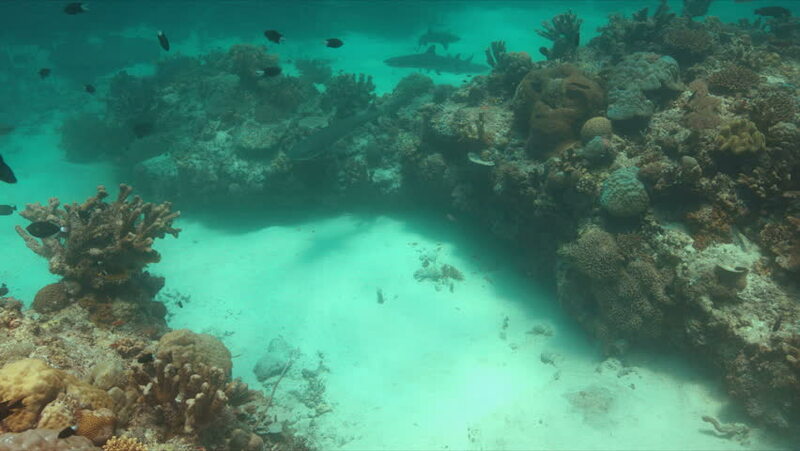 While healthy reefs are continually growing they are also being eroded by many marine organisms.